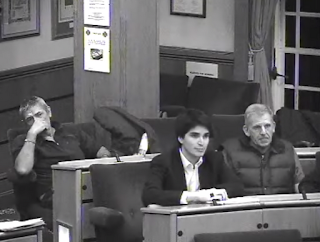 On the video above at 21m 23s, I ask about our borough's infamous CCTV car which, having been caught parked on double yellow lines recently, disproportionately and unfairly targets some wards more than others and has been blamed for putting Upminster Farmers' Market out of business. Cllr Michael White, Leader of Havering Council defended the car, so unfortunately we're not going to see it disappear any time soon. I also asked our borough commander Chief Superintendent Mick Smith (at 1h 29m) - following on from this scheme in Gooshays which I think is very commendable - what further plans he has to engage young residents in reducing crime across Havering. His response was encouraging in that he listed everything being done to engage young residents, but also conceded there's a "darn sight more" to be done. Very positive. Not everyone's happy with the new HCQ format as a) it doesn't include other cabinet members with their own particular portfolios, and b) this event is quarterly unlike the previous formats which occured more frequently. Personally, I'm cautiously optimistic. 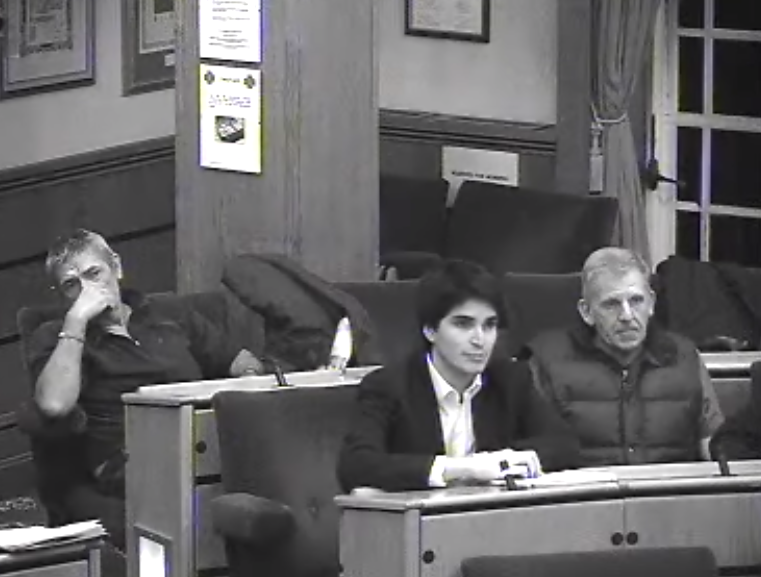 In order to engage a wider and more diverse audience, I've suggested Havering Council considers using Twitter to allow viewers at home to tweet in questions. More young people need to be engaged in the democratic process and using social media is the most obvious way forward. I've made it my mission to get younger residents interested in making Havering a cleaner, safer and fairer place for our generation which is why I've set up Havering Young Residents which you can follow on Twitter @youngresidents and also like our Facebook page. At 3pm on Saturday 23rd February at Hornchurch Library, we will be meeting for a fun and interactive session to tackle issues affecting our generation, including youth unemployment, the shortage of affordable housing and saving our local environment.